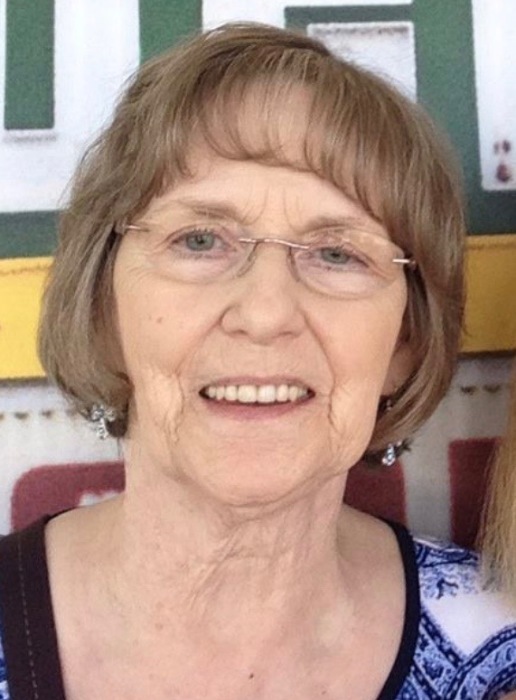 Sharon Lynn Hekman Moss, age 74, of Glen Rose, Texas, passed away on Saturday morning, November 24, 2018, in the home of a daughter, Barbara Strickler, in Lipan, Texas. A graveside service will be held at 3:00 P.M., Monday, November 26, 2018, in the Ward Branch Cemetery, 2470 CR 2008, Glen Rose, Texas. Chaplain Richard Pharr will officiate. Sharon was born January 3, 1944, in Alhambra, California. She was a daughter of the late George and Lillie Farrell Hekman. On June 7, 1961, she was united in marriage to Kenneth U. L. Moss in Ft. Worth, Texas. After 48 years of marriage, Kenneth passed away on Sept. 27, 2009. She was a homemaker and of the Baptist faith. She is survived by her daughters, Tammie Hardin and husband, Tony, of Walnut Springs, Barbara Strickler and husband, Glen, of Lipan; 6 grandchildren, 9 great-grandchildren; sister, Dorothy Eastwood of Roanoke, and many other relatives and friends. 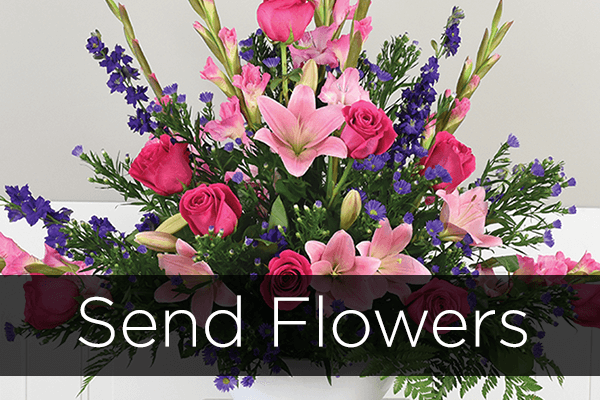 Arrangements by Lawson Funeral Home, 254-435-2792, Meridian, Texas.